The Alpha Inn is located in Medan making it one of the best hotels to stay at while in town. The Alpha Inn is located in Medan making it one of the best hotels to stay at while in town. The hotel features a wide range of modern facilities and services in its 85 well-appointed guestrooms and throughout the premises. Each guestroom features amenities such as non smoking rooms, air conditioning, inhouse movies, desk, internet access (wireless), internet access, ironing board, in room safe. 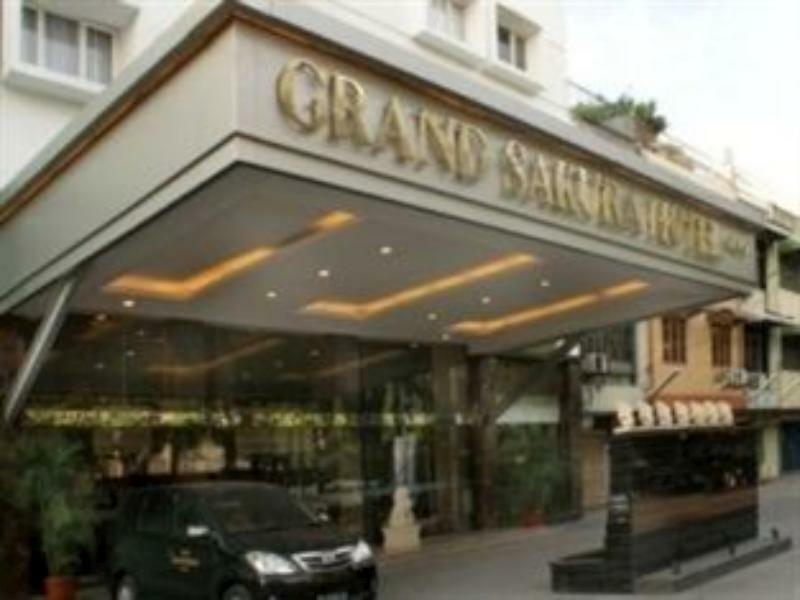 This Medan accommodation features on-site facilities such as elevator, laundry service/dry cleaning, meeting facilities, restaurant, room service, safety deposit boxes, hotel/airport transfer. To unwind, guests can enjoy the leisure facilities provided on the hotel's property, including garden. The hotel creates a balance of rich culture and modern convinience to ensure you a memorable stay. To reserve a room at the Alpha Inn, simply select your dates of stay and fill in our secure online booking form.